Autumn seems to have blown in with gusto this weekend which, if you're a golfer, marks the end of fair-weather fairways and time to dig out the all-weather kit. If you're a keen golfer, but don't want to be based in a golf resort, we've picked a selection of properties for sale in France with golf courses nearby, where the season extends long into autumn, before picking up again early in the spring as the warm weather returns. As the negative media headlines and political bickering about Brexit continue, many people are understandably waiting to see the lay of the land post-Brexit before pursuing their dream of a place in France. We’ve recently seen an increase in savvy investors making the move to France now before Britain departs the EU. There are four main reasons for their logic. 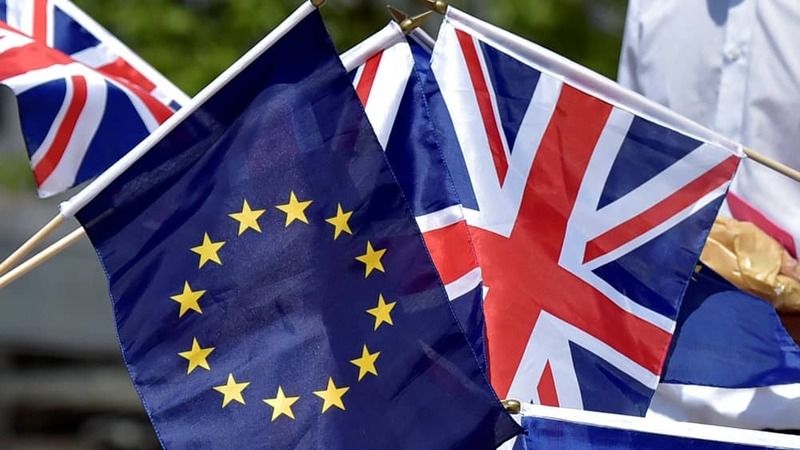 The negotiations between the UK and the EU27 on citizens’ rights have barely got underway and yet there are already many important areas of agreement. The UK government and the EU have recently published a table showing areas where the UK and EU agree or disagree on citizens' rights – and there’s a surprising amount of agreement on significant issues. These include the lifetime exportability of uprated pensions and agreement on social security and healthcare rights. There does seem to be a genuine willingness on both sides of the table to wrap up this item of the agenda as quickly as possible and this can only be to the benefit of British citizens looking to move to France as well as those who have already made the move. A budget of £150,000 might not stretch that far when looking for property in the UK, but it can go a long way in France. Here is a shortlist of properties that we think are fantastic value for money.